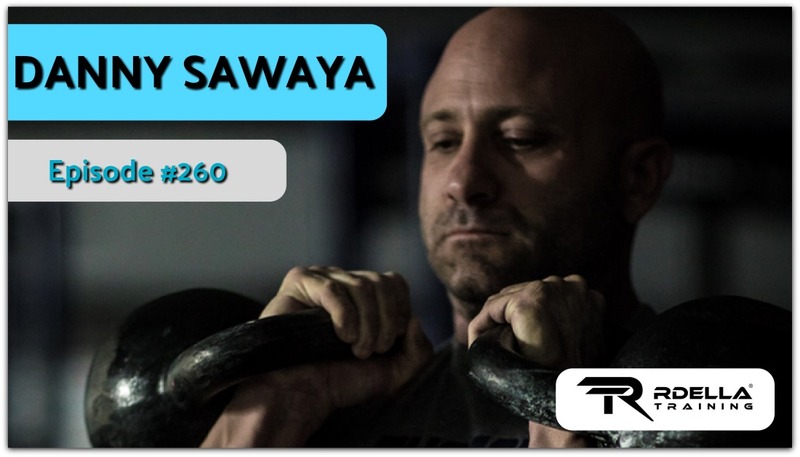 (#260) Danny Sawaya joins the show this week to discuss his spectacular journey as a gym owner. Danny is the Founder and owner of Tucson Strength and Tucson Barbell Club in Tucson, Arizona. 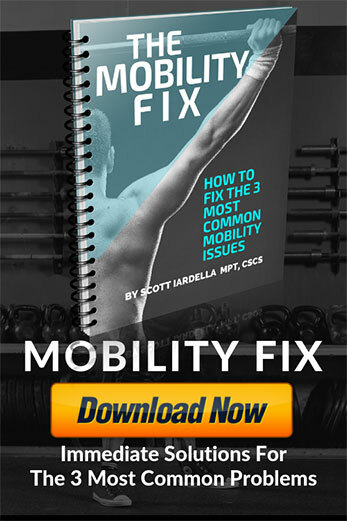 He is a Strong First Team Leader, Certified Strength and Conditioning Specialist and FMS level 2 certified specialist. His athletic background spans from being a competitive powerlifter to competing in marathons and even an Ironman event. 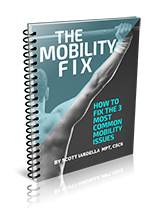 Danny’s insane story of quitting his job to start to gym – with a family, no money, and no clients. Now Danny is getting ready to open up a 12,500 square foot training facility. 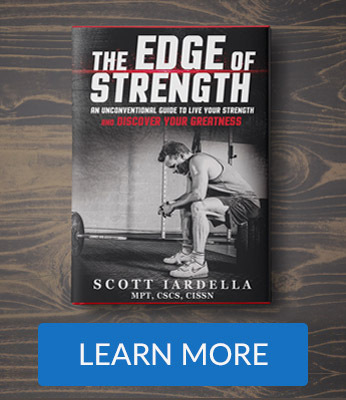 Do people buy into the concept of strength? Would Danny recommend opening a gym?